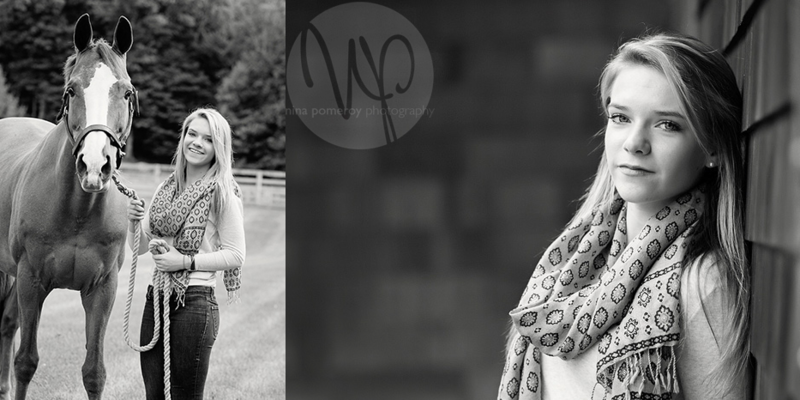 This gorgeous senior girl graduates this coming Spring. 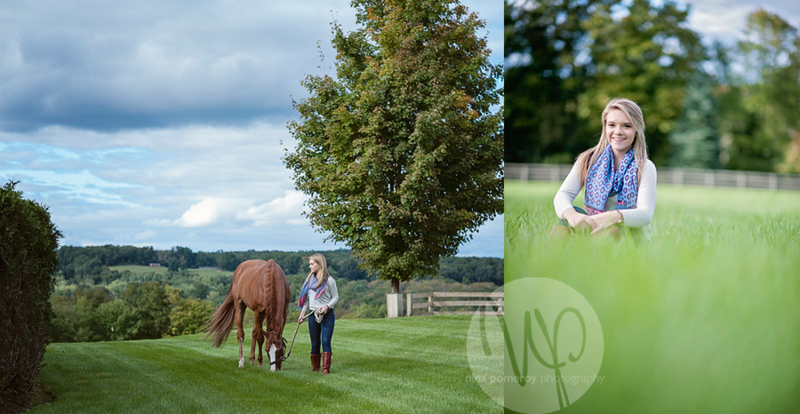 She choose to have her portraits taken at the gorgeous farm with her horse. Needless to say, the location is picture perfect and even handsome Pete cooperated for his own horse portrait! Thank you for such a fun opportunity!